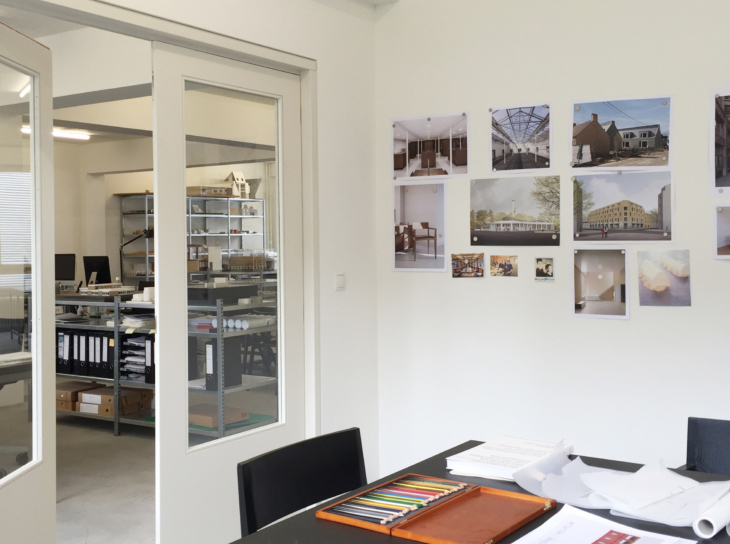 Happel Cornelisse Verhoeven handles a broad portfolio of public buildings, redevelopments, residential buildings and public interiors. Given the firm’s marked interest in the cultural-historical layering of cities and buildings, most of its projects are located at the interface between old and new. The practice’s approach is one of regenerative synthesis, juxtaposing past and present in such a way that they reinforce one another’s special qualities. A recurrent issue is how the spatial design demarcates public space and how it can be integrated into the continuum of the context. Every project proceeds from its own material expression and is characterized by the use of familiar typologies and a preference for local, robust materials. In a period when the environment is constantly undergoing change, the city and its environs are best served by interventions with an eye to the long term. 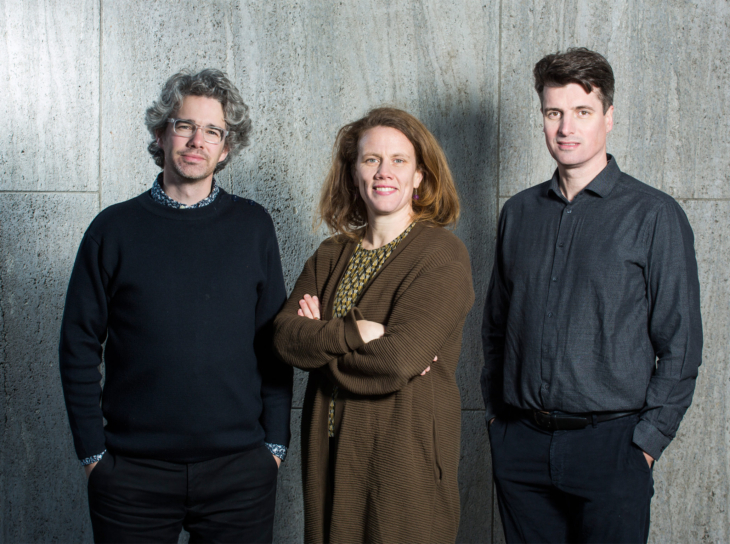 Ninke Happel, Floris Cornelisse and Paul Verhoeven lead the practice based on their different but complementary backgrounds. 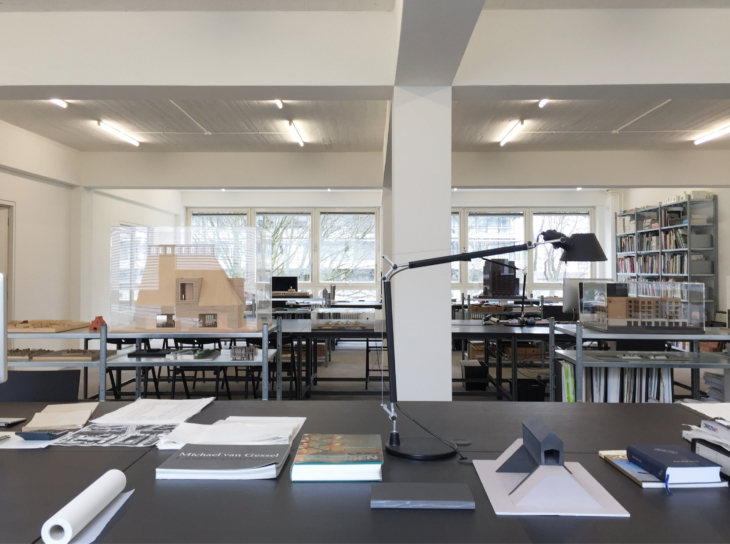 Within the office they take part in the architectural debate, outside it they teach in various institutions and give lectures and act as guest critics both at home and abroad. 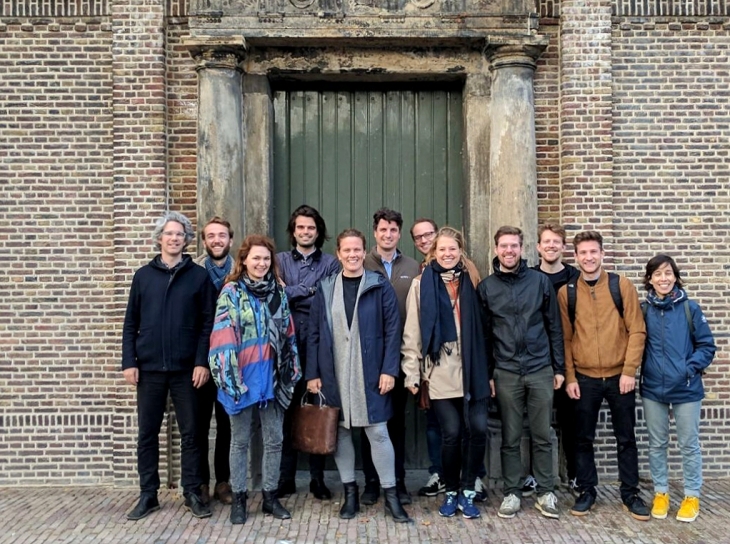 In addition, HCVA recently founded Het Rotterdams Woongenootschap, a cooperative association that initiates, manages and leases housing projects in the central districts of Rotterdam. No - Excuse: Re - use!